The information provided in a form or otherwise via the Jason Sherlock Website will be used by Jason Sherlock for the purpose of providing the services that you have requested by way of the Jason Sherlock Website. 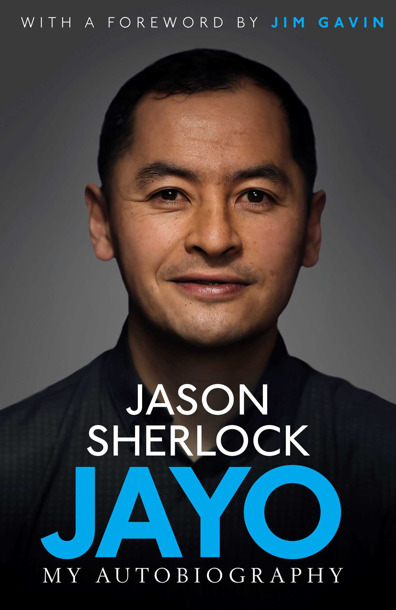 From time to time Jason Sherlock, Jason Sherlock affiliates or agents might use this information for marketing purposes or to inform you about other products and services, which we think might be of interest for you. You can specify whether you wish to receive such information in the appropriate box in your registration form. You have the right to access, correct, update, or delete your data by accessing the appropriate link to your profile or by submitting a request to info@jayo.ie.